© Scott Mohrman. All rights reserved. 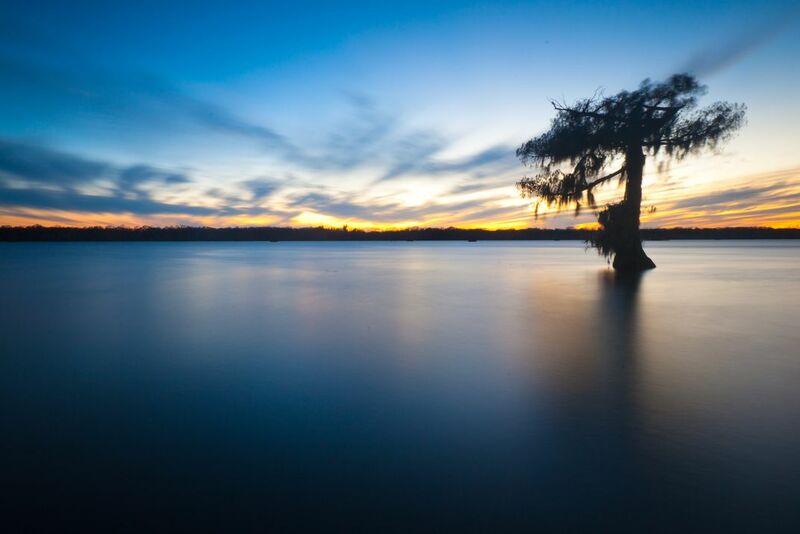 One cypress tree on Lake Martin at sunset. Date Uploaded: Oct. 28, 2012, 5:09 p.m.